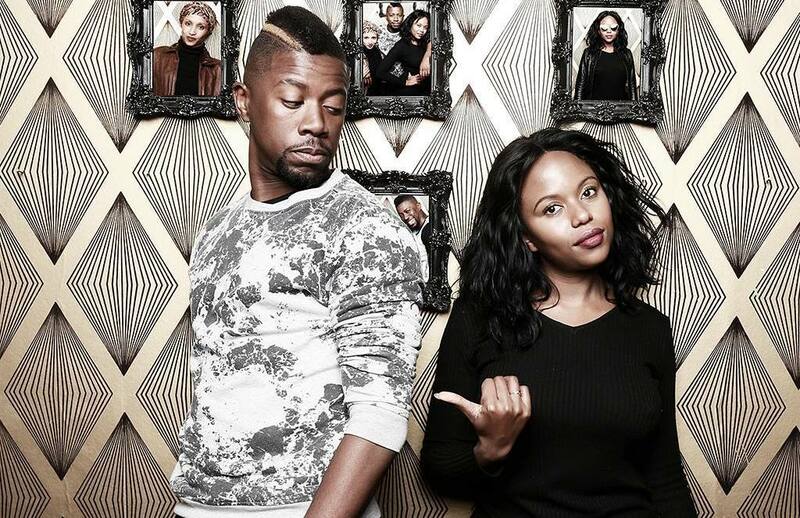 Atandwa and Fikile Kani are not new to the acting industry having worked on Mzansi Magic drama, It’s Complicated. The couple have put together their witty sense of humours to the fore in their new and exciting joint venture. Titled Tech Bae, the new web series is set to drop soon. Tech Bae was created and written by Fikile M Kani and directed by Atandwa. It follows the life of Ayanda (Aya), an entrepreneur who is passionate about the tech industry. She’s creating a better quality dating experience for black women through an app called YAS. Judging from the clips we have seen on both their Instagram accounts, the series is very comical and takes a humorous look at dating in 2018. This is done through the lens of the internet culture and its effects on dating but also the challenges faced by an up and coming, black business woman. The series looks exciting; follow @techbaeofficial for updates on when the series will be dropping. Will you be watching?